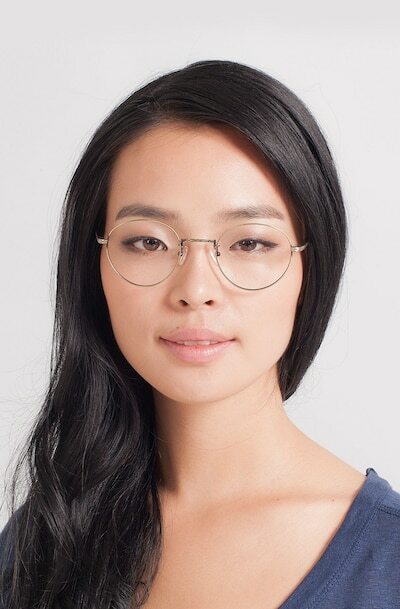 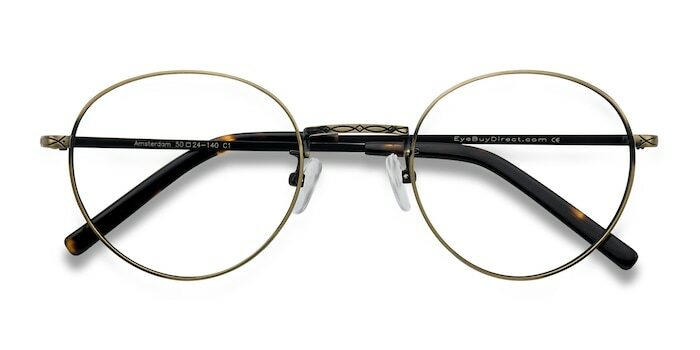 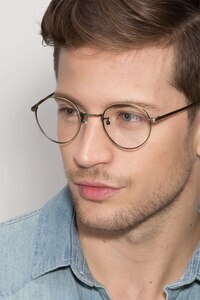 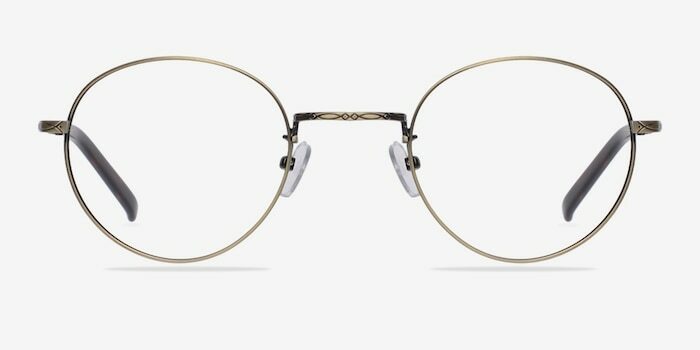 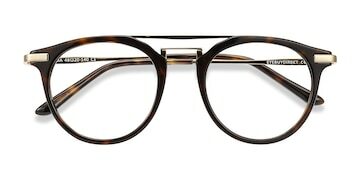 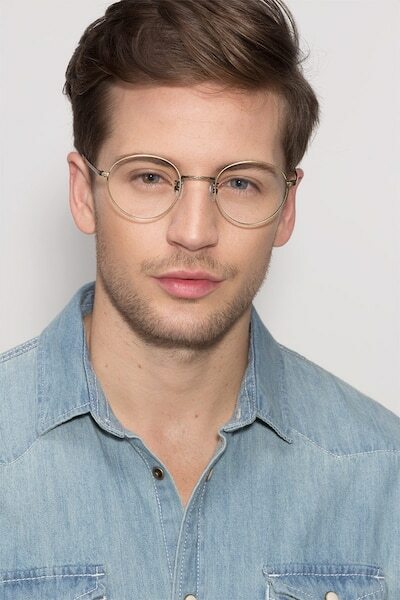 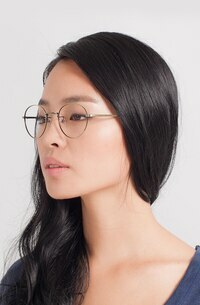 Bend the trend with these bronze eyeglasses. 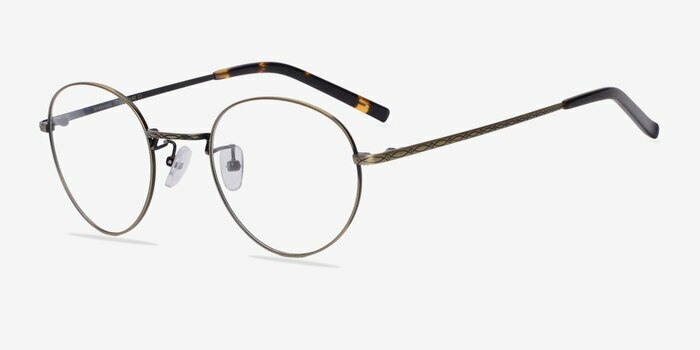 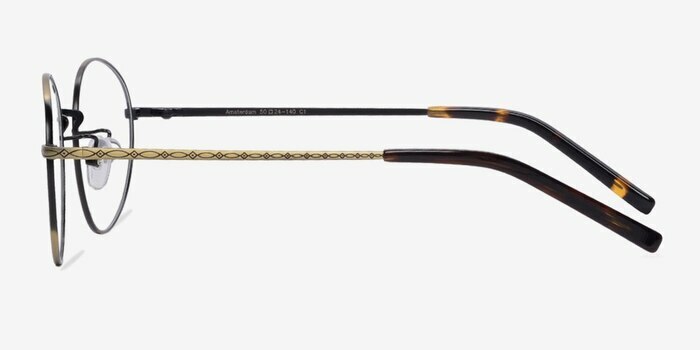 This confident style boasts an antiqued bronze finish throughout with rounded lenses. 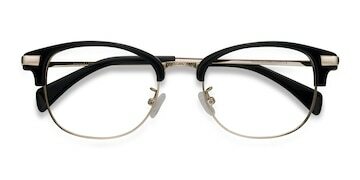 The embossed temples and nose bridge are refined details. 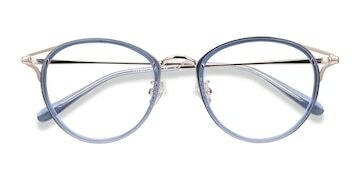 Acetate arm tips and adjustable nose pads create a classic look for both men and women.